Todd S. Beall is Professor of Old Testament at Capital Bible Seminary in Lanham, Maryland. After earning his B.A. degree in English from Princeton University and his Th.M. degree from Capital Bible Seminary, Todd was awarded a Ph.D. in Biblical Studies from the Catholic University of America. He is a member of the National Association of the Professors of Hebrew, the Evangelical Theological Society, and the Society of Biblical Literature. Jeremy Begbie is the Thomas A. Langford Distinguished Professor of Theology at Duke Divinity School. 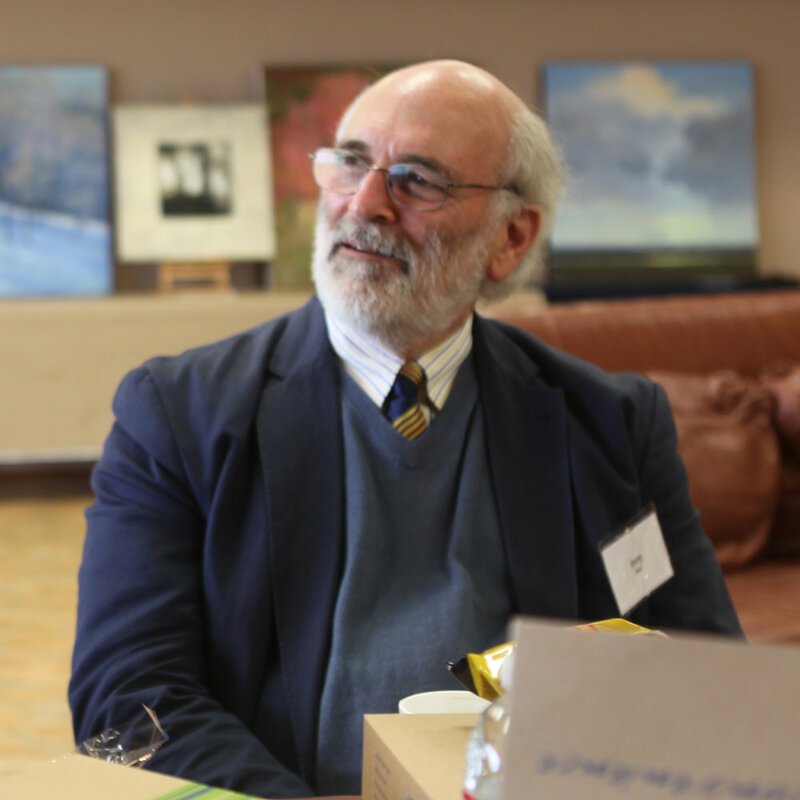 Previously associate principal of Ridley Hall, Cambridge, he has also been honorary professor at the University of St Andrews, where he directed the research project, Theology Through the Arts at the Institute for Theology, Imagination and the Arts. He is a senior member of Wolfson College and an affiliated lecturer in the faculty of music at the University of Cambridge. Jeremy studied philosophy and music at Edinburgh University, and theology at Aberdeen and Cambridge. 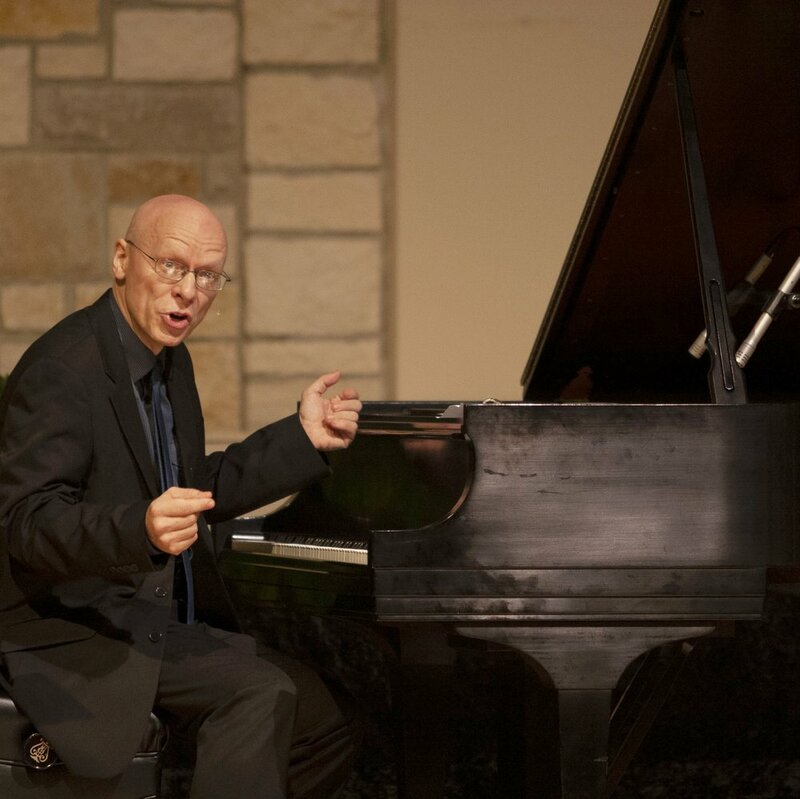 A professionally trained musician, he has performed extensively as a pianist, oboist and conductor. He is an ordained minister of the Church of England, having served for a number of years as assistant pastor of a church in West London. Eric lives with his wife, Deborah, his son Caleb and his daughter Trevi near downtown in Austin, TX. 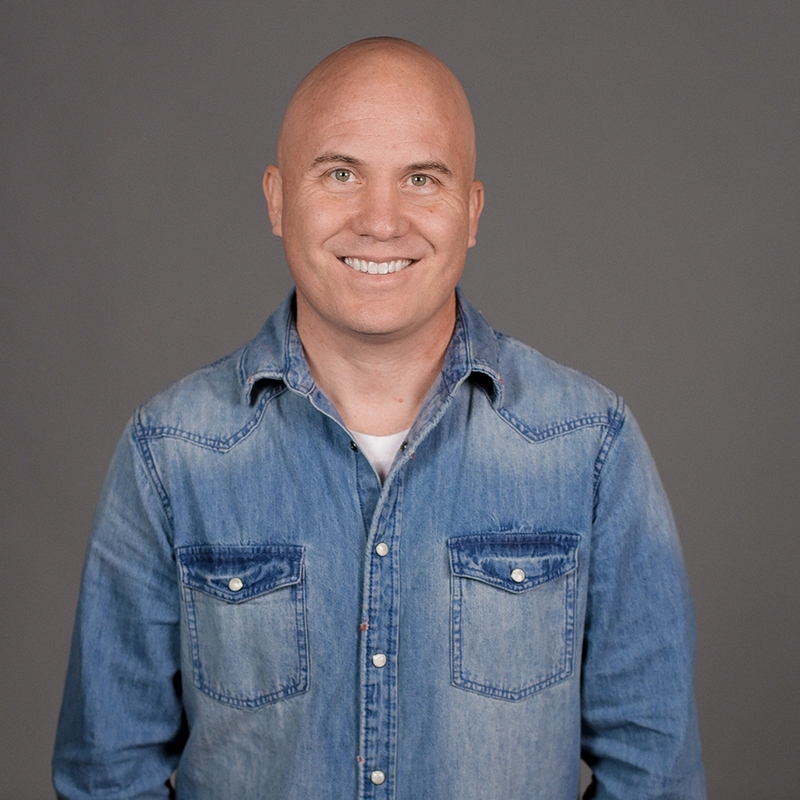 Larry is the Senior Pastor for Lakeway Church in Austin, Texas. A native of Tyler, Texas, Larry has degrees from Texas A&M University and Princeton Theological Seminary. Prior to the appointment at Lakeway Church, he served as the senior pastor at Shepherd of the Hills Presbyterian Church in Austin for 16 years. He also served as senior pastor at St. Thomas Presbyterian Church in Houston and youth minister in Laguna Beach, California. He is married to Kim, who is a full-time artist. Throughout his ministry, Larry has served in the leadership of a variety of ministries and mission organizations as part of serving his local church. He is on the advisory board for Fuller Theological Seminary and the Alumni Council at Princeton Seminary. 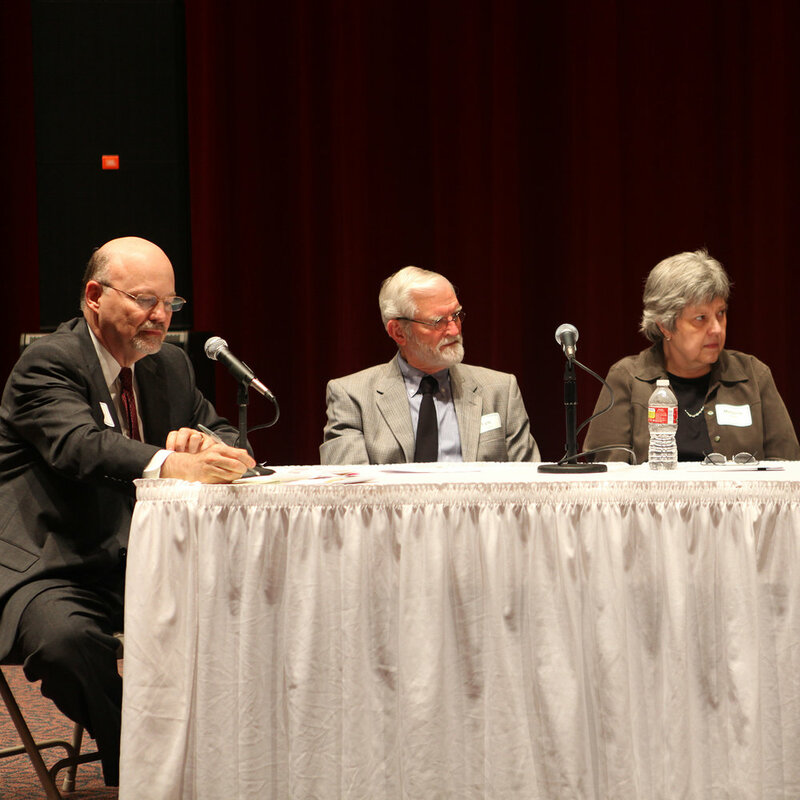 In Austin, he is a part of a strategic council that helped found Christ Together, a national network of churches and pastors committed to sharing the love of Christ locally and nationally. Both Kim and Larry Coulter also serve on the advisory board of the Brehm Center for Worship, Arts and Theology, an innovative training center at Fuller that seeks to revitalize the church and culture through the arts. Dan Heinze received a B. S. from Texas A&M University in 1970, an M. S. from MIT in 1973, and a Ph. D. in geophysics from Texas A&M in 1977. He married Judith Leigh Spencer, the love of his life, in 1977, and they have three sons whom they homeschooled through high school. Christ’s grace has subsequently added three magnificent daughters (wives of sons) and four grandchildren. 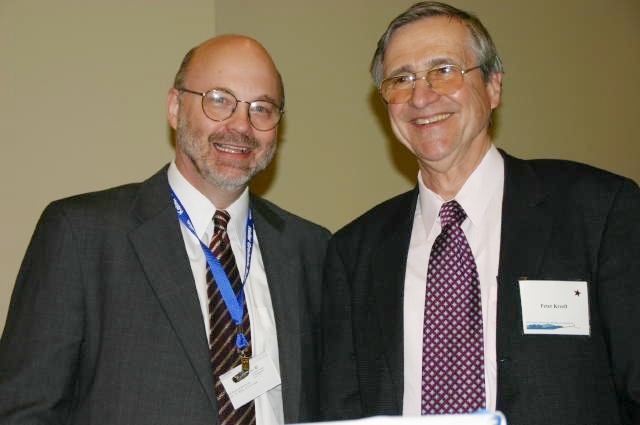 During postdoctoral studies on earthquake prediction at Carnegie Institute of Washington, D.C. in 1978, he and Judith incorporated Applied Geophysical Software, Inc. (AGS). Dan started as CEO of AGS and carried out several other missions over its history including watering the plants and washing the dishes; exiting it in 2007 upon its sale to PGS. Subsequently, he and Judith have enjoyed a mix of serving their family, science, a few vacations, and now working with some of the coolest people on earth to put on this series of symposia on the Christian faith and science. 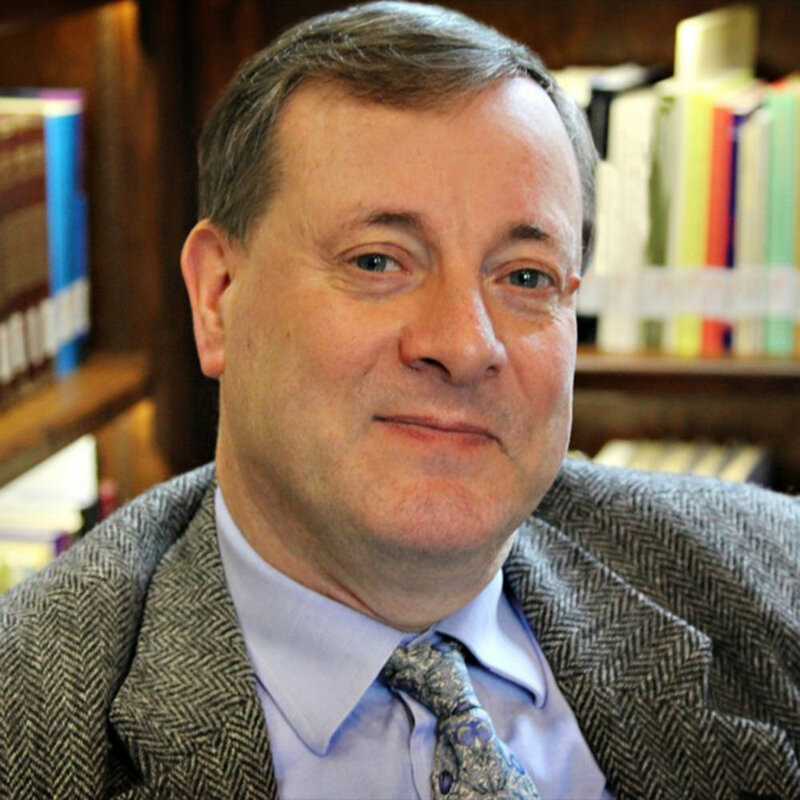 Alister McGrath gained first class honours in chemistry from Oxford University in June 1975, and continued his studies there in molecular biophysics, receiving in December 1977 an Oxford D.Phil. for his research in the natural sciences. In June 1978 he gained first class honours in Theology. The interaction of Christian theology and the natural sciences has subsequently been a major theme of his research and is best seen in the three volumes of his Scientific Theology (2001-3). As a former atheist, McGrath is respectful yet critical of the movement. In recent years, he has been especially interested in the emergence of “scientific atheism”, and has researched the distinctive approach to atheist apologetics found in the writings of the Oxford zoologist and scientific populariser Richard Dawkins. His main research interest at present is the area of thought traditionally known as “natural theology”, which is experiencing significant renewal and revitalization at the moment. He addressed this theme in detail in several recent lecture series and related books: The Open Secret: A New Vision for Natural Theology; A Fine Tuned Universe: The Quest for God in Science and Theology; and the provisional title Darwinism and the Divine: Evolutionary Thought and Natural Theology. Angus Menuge is professor and chair of philosophy at Concordia University Wisconsin and President of the Evangelical Philosophical Society. Menuge is author or editor of many journal articles, book chapters and encyclopedia articles on the philosophy of mind, philosophy of science, human rights, and apologetics. He has broad interests in philosophical and theological anthropology, including the case for the soul and the case against various forms of materialism espoused inside and outside the church. He is editor of several books, including Reading God's World (Concordia Academic Press, 2004), Legitimizing Human Rights (Ashgate, 2013), Religious Liberty and the Law (Routledge, 2017), and, with J. P. Moreland and Jonathan Loose, The Blackwell Companion to Substance Dualism (Blackwell, 2018). Menuge is the author of Agents Under Fire: Materialism and the Rationality of Science (Rowman and Littlefield, 2004), and currently working on a successor volume, Agents Unbound: The Powers of Rational Beings. Eugene Peterson was for many years James M. Houston Professor of Spiritual Theology at Regent College. He also served as founding pastor of Christ Our King Presbyterian Church in Bel Air, Maryland. He is probably most well known for The Message, his translation of the Bible in the language of today. His other works include The Contemplative Pastor: Returning to the Art of Spiritual Direction and Subversive Spirituality. UPDATE: Beloved Eugene Peterson entered into the presence of his King on October 22, 2018. His impact on the world will be felt for the rest of time. Bruce K. Waltke is a Reformed evangelical professor of Old Testament and Hebrew. 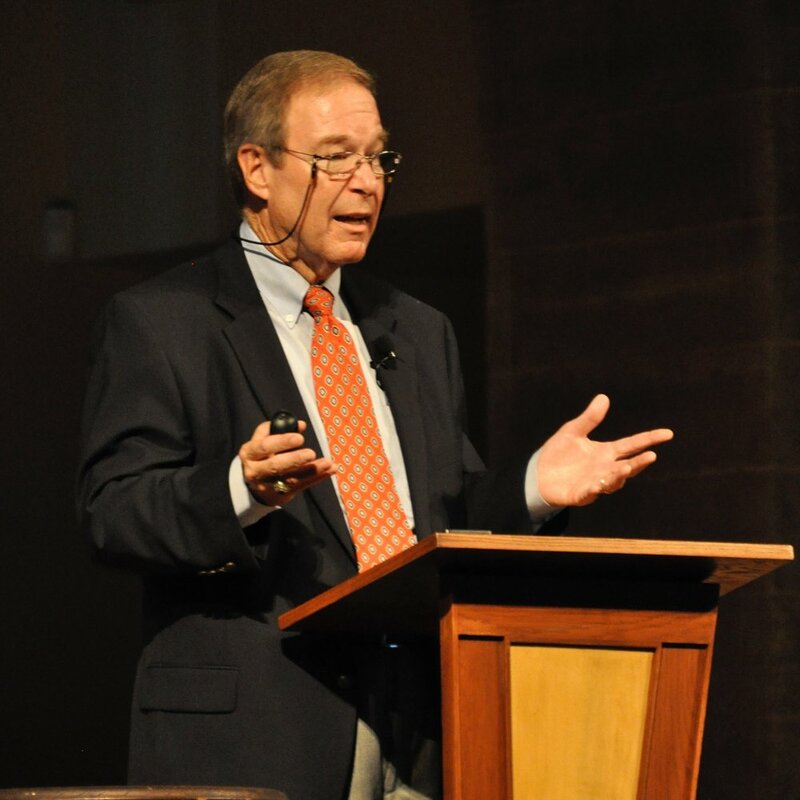 He has held professorships in the Old Testament at Dallas Theological Seminary, Regent College in Vancouver, British Columbia, Westminster Theological Seminary in Philadelphia, Pennsylvania, and Reformed Theological Seminary in Orlando. Currently at Knox Theological Seminary, Waltke was born in 1930 in New Jersey to parents in the Mennonite Brethren tradition. He received an A.B. from Houghton College, a Th.M. and Th.D. from Dallas Theological Seminary, and a Ph.D. from Harvard University. 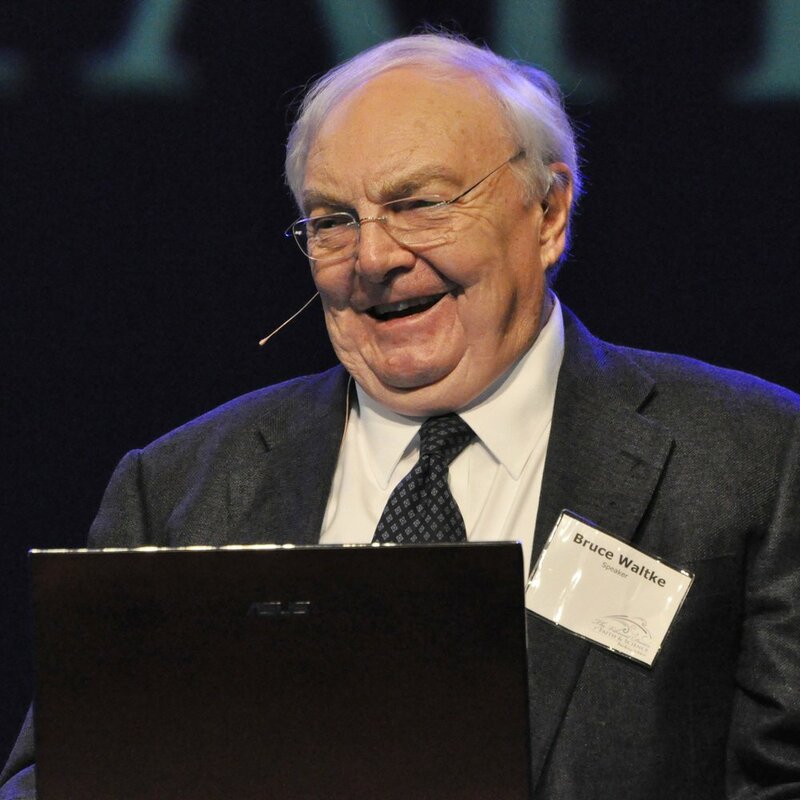 He has served as president of the Evangelical Theological Society and was on the translation committee of the New American Standard Bible and the New International and Today's New International Version of the Bible. His books include "Intermediate Hebrew Grammar", "Introduction to Biblical Hebrew Syntax", “Finding the Will of God", "Creation and Chaos", and commentaries on Proverbs (New International Commentary on the Old Testament, 2 vols. ), Micah (Tyndale Commentary Series), and with C. J. Fredricks Genesis (Zondervan 2001, ISBN 978-0310224587), which was a winner of Christianity Today's Gold Medallion award. He was co-editor for the Theological Wordbook of the Old Testament, and he was the Old Testament editor for the Expositor's Bible Commentary series, the New Geneva Study Bible, and the Spirit of the Reformation Study Bible. Most recently, he wrote "An Old Testament Theology: An Exegetical, Canonical, and Thematic Approach". Waltke has travelled widely as a Bible expositor, as an Area Supervisor for excavations at Gezer, Israel, and as Director of field study trips to the Middle East and the Classical World. He is married and has three grown children. John D. Witvliet is director of the Calvin Institute of Christian Worship and professor of worship, theology, & congregational and ministry studies at Calvin College and Calvin Theological Seminary. His areas of interest include the history of Christian worship, worship practices in various denominations, biblical and systematic theology of worship, the role of music and the arts in worship, choral and congregational song and consulting with churches on worship renewal. 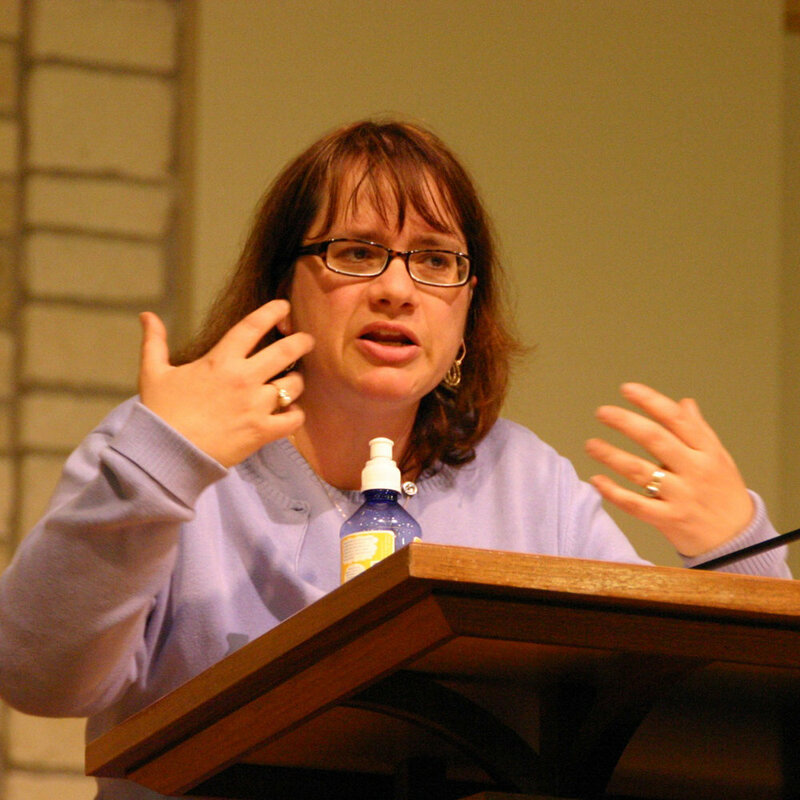 A graduate of Calvin College, Dr. Witvliet holds graduate degrees in theology from Calvin Theological Seminary, in music from the University of Illinois, and the Ph.D. in liturgical studies and theology from the University of Notre Dame. He is the author of The Biblical Psalms in Christian Worship: A Brief Introduction and Guide to Resources (Eerdmans, 2007), Worship Seeking Understanding: Windows into Christian Practice (Baker Academic, 2003), co-author of Proclaiming the Christmas Gospel: Ancient Sermons and Hymns for Contemporary Christian Inspiration (Baker, 2004), and co-editor of The Worship Sourcebook (Faith Alive Christian Resources, Baker Books, Calvin Institute of Christian Worship, 2004), and Worship in Medieval and Early Modern Europe: Change and Continuity in Religious Practice (University of Notre Dame Press, 2004), and the children’s books At Your Baptism (Eerdmans, 2011) and At God’s Table/En La Mesa de Dios (Calvin Press, 2017). For many years, he has been active on hymnal and congregational song projects, including Renew! Songs and Hymns for Blended Worship (Hope Publishing, 1995), Sing! A New Creation. (CRC Publications, 2001), Singing the New Testament (Faith Alive, 2008), Psalms for All Seasons: A Complete Psalter for Worship (Faith Alive, 2012), Lift Up Your Hearts (Faith Alive, 2013), and a forthcoming bilingual Spanish-English hymnal, Santo, Santo, Santo/Holy, Holy, Holy (GIA). His articles have appeared in Studia Liturgica, Worship, Reformed Worship, Reformed Liturgy and Music, Assembly, The Hymn, The Chorister, Congregations, The Choral Journal, The American Organist, Liturgical Ministry, Jahrbuch für Liturgik und Hymnologie, The Complete Library of Christian Worship, The Banner, and Books and Culture. He has also contributed to several dictionaries, including Religion in Geschichte und Gegenwart; Westminster Dictionary of Liturgy and Music; Worship Music: A Concise Dictionary; Oxford Dictionary of Evangelical Theology, and Zondervan Dictionary of Christian Spirituality. He has given endowed lectures at Yale Divinity School, Princeton Theological Seminary, Pepperdine University, and Pittsburgh Theological Seminary. 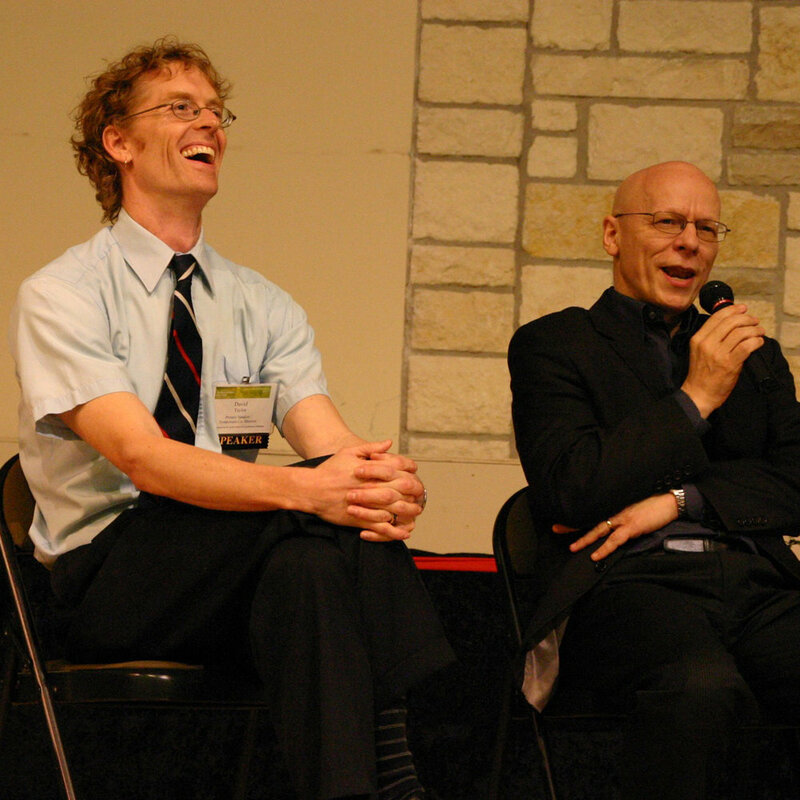 Many of his activities focus on helping churches to receive more deeply the gift of a profoundly Trinitarian vision for corporate worship, to engage with the Biblical Psalms as source of pastoral encouragement, to integrate theology and the worship arts more intentionally, to engage in inculturation in ways that both embrace but also challenge and transform the cultural dynamics in any given community, and to strengthen practices that engage all persons, regardless of ability or disability, physical or mental concerns, in ministry together.